Broken Springs are the most common repair that we service. We will replace your broken spring in no time! 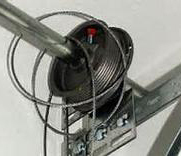 Broken or spooled cables happen often. Call us to fix them for you with fast, friendly service. 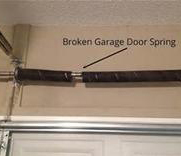 Want your door to work and sound new again? 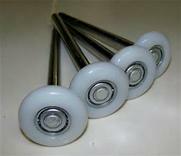 New rollers can make your old door new, no more squeaking and squealing! Call for a quote today. 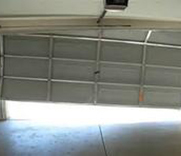 From garage doors off the tracks to squeaky hinges we can repair or replace almost anything on your door.